These cookies are crispy and chewy. A touch of cardamom makes them a special treat. Cardamom is not a spice that I grew up with. Once married, my husband introduced me to Indian food, and with it came cardamom. It can be found ground or whole seeds (inside a pod). I usually buy both and use the ground one for bread and cookies and the seeds to add to rice or chicken stew. 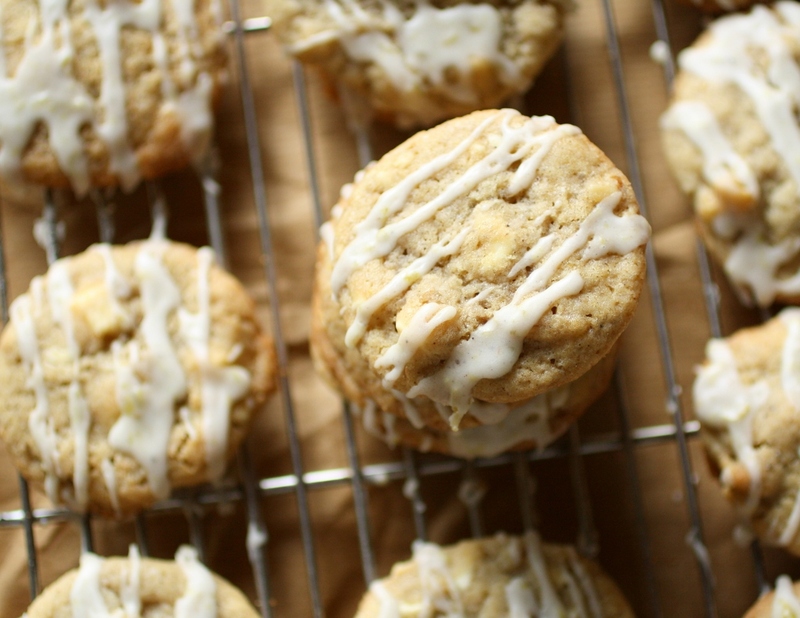 The idea of these lemon-cardamom white chocolate cookies came from a recipe for cinnamon rolls I’ve made before. These rolls have lemon zest and ground cardamom, instead of the more common sugar and cinnamon mixture. It’s so yummy! One of those rolls that people always remember and ask for them every time they see you. 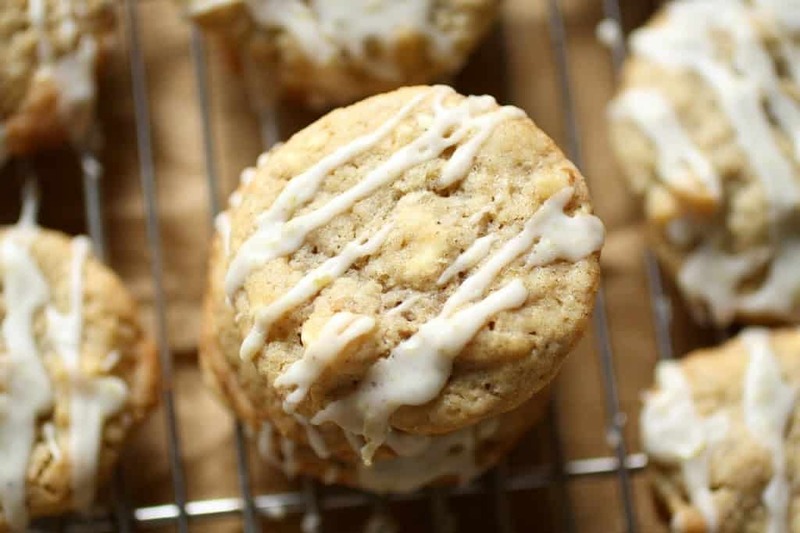 These white chocolate cookies go great with lemon and cardamom. The edges are crisp and the center is chewy. Just yum! 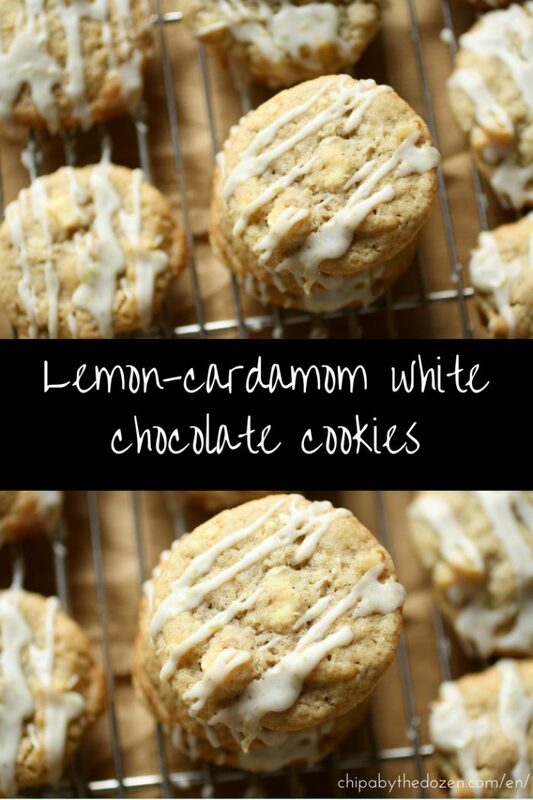 Don’t forget to add the lemon drizzle, it’s just the perfect touch for these cookies! Mix flour, cornstarch, baking soda, ground cardamom and salt in a small bowl. 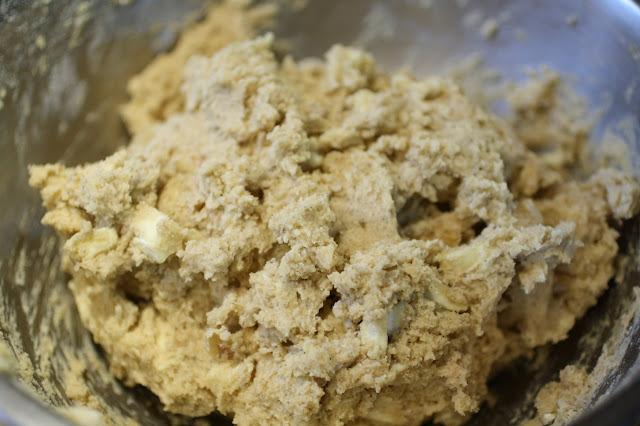 Beat butter, brown sugar and granulated sugar in a large mixing bowl until creamy. Beat in egg and lemon juice and zest; gradually beat in flour mixture. Stir in chocolate chips or chunks. Refrigerate for 2 hours or overnight. 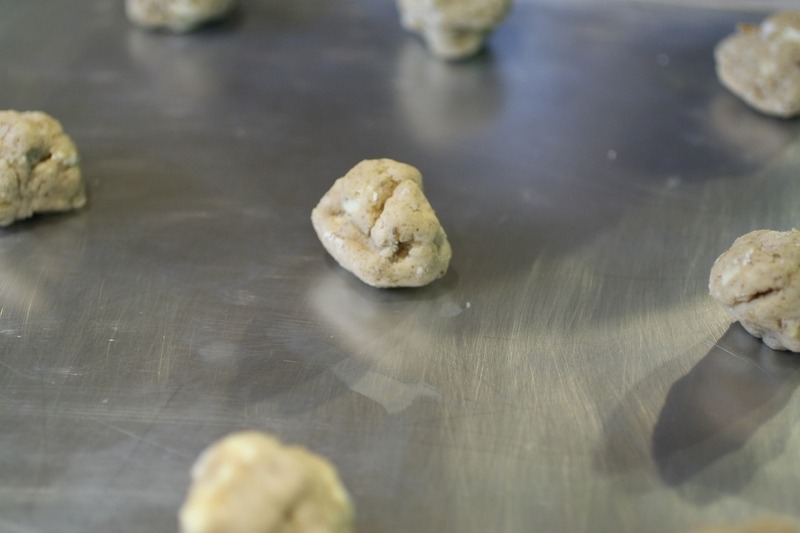 Preheat oven to 375° F. Drop by rounded tablespoon onto ungreased baking sheets. Bake for 7 to 10 minutes or until edges are lightly browned. Cool on baking sheets for 3 minutes; remove to wire racks. For drizzle: mix all the ingredients in a small bowl. Drizzle over warm cookies. To store: Place unfrosted cookies in layers separated by waxed paper in an airtight container. Store at room temperature for up to 3 days or freeze for up to 3 months. 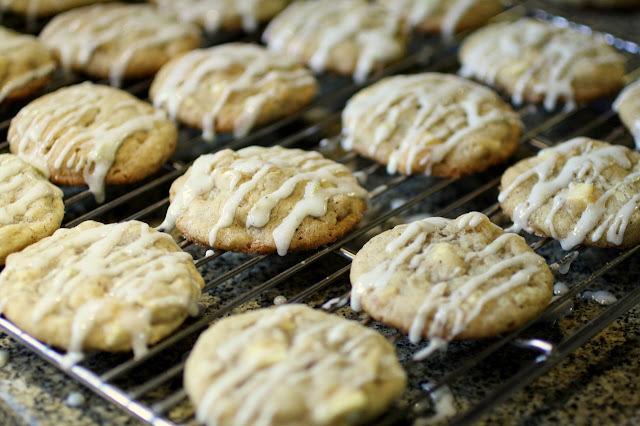 Before serving, thaw cookies, if frozen and drizzle with icing. Gracias Noly! 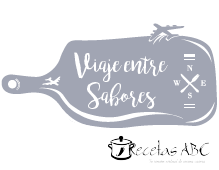 Estoy disfrutando de una ahora mismo con una taza de té 😊. 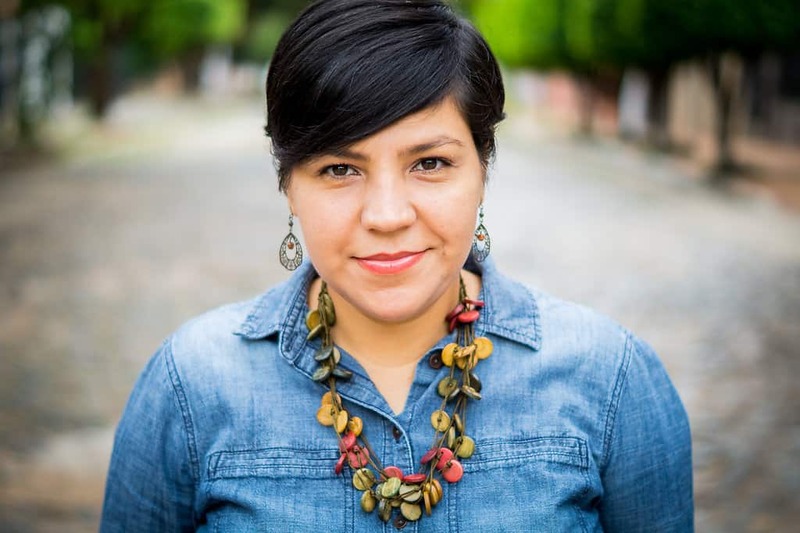 Pronto quiero probar tu receta de cocadas. Crecí comiendo cocadas en Bolivia y hasta ahora que no hago.